Residential energy consumption is an important component of terminal energy consumption in China. 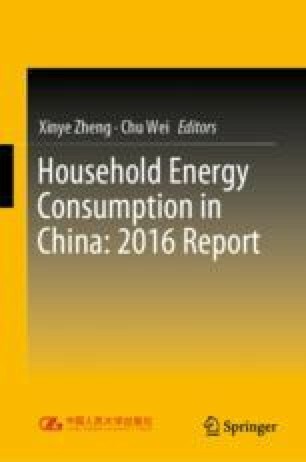 The terminal energy consumption in the residential sector in China was 455 million tons of coal equivalent in 2013, accounting for 11.3% of the total. At present, the residential energy consumption in China is at a lower level in the world (about half of the residential energy consumption in OECD countries), but with further urbanization and improvement of people’s life, the energy demand in the residential sector will grow gradually. In the 1990s, China issued the Energy Conversation Law of the People’s Republic of China (Energy Conservation Law), which required lower energy consumption and waste reduction during the process of energy exploitation and utilization.